HIGH PRAIRIE, Alta. — Fields are far from bare in Alberta’s Peace River region, and hopes are low that crops that remain in the fields, both in swath and standing, will be harvested this year. 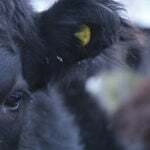 Rainfall amounts vary, but much of the region saw up to and even exceeded 70 millimetres of rain in September and October, while snow in the first week of October added insult to injury against what were once promising yields. “It was the harvest from hell — still is,” said Nora Paulovich, who farms with her family near North Star, Alta., and manages the North Peace Applied Research Association. 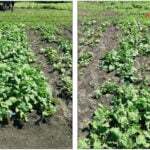 Her family has one quarter of canola still in the field that as of Oct. 21 was under a dusting of snow and sitting in fields soggy from earlier rain. “There’s ample feed. The quality might not be there, as it is across the province. Now, it’s to get it in,” said Paulovich. 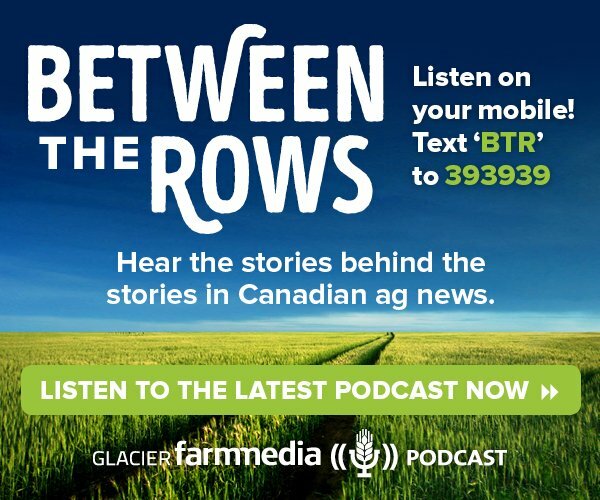 Rod Marx, a third generation farmer who farms about 2,000 acres near High Prairie, still has about 90 acres of crop left to harvest. “Those 90 acres were flooded out,” he said Oct. 18. He planted peas for the first time this year, as did many farmers in response to good prices for the crop. “It was a nightmare,” he said about pea harvest. Heavy rainfall flattened the crop, and it took him five days and two combines to harvest 280 acres. 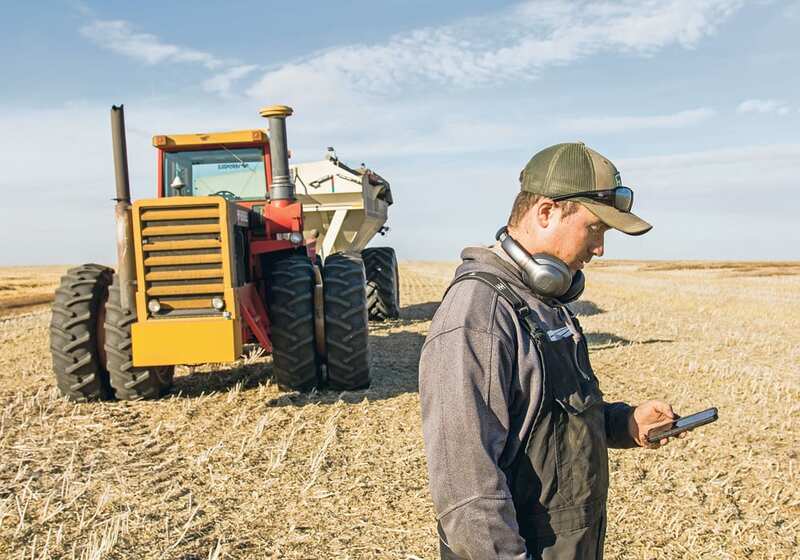 Tanner Pollack, a High Prairie-based consultant with Agri-Trend, said many acres are left unharvested in the region, so there is little activity in terms of fall fertilizing and soil testing. One of the best hopes last week was that the snow would melt and then a hard frost would allow equipment to get back into fields without getting stuck. However, forecasts for this week and next make that a remote possibility. Sprouted cereals and weedy canola have generated more business at the High Prairie Seed Cleaning Co-op, said plant manager Bryant Kushner. The plant has one of the few colour-sorting machines in the region, which allows it to clean sprouted or rotting grain from a larger batch and possibly enable growers to receive a higher grade. Kushner said the plant doesn’t usually clean much canola seed, but this year is proving an exception. “The crop that’s out basically is probably 99 percent canola and we don’t clean any canola here unless … this year there was a lot of disasters on account of the wet,” he said. “When the canola dies, weed seeds grow up, so we’ve got batches of canola done that we usually don’t clean, but at 45 percent dockage, the elevator won’t buy it. So they bring it here. Heather Kerschbaumer of Golden Acre Seeds near Fairview said the season has not been kind for seed growers. 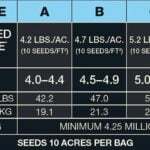 “In this area, I would say we probably have maybe 25 percent of the alfalfa and clover seed done — or less, maybe. Most people were doing their cereals. 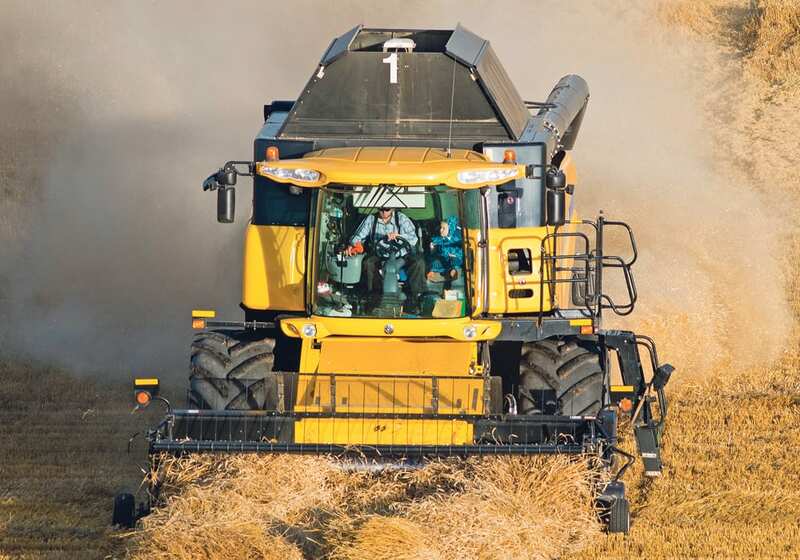 They were trying to get their wheat and canola off,” she said. Kerschbaumer said most forage seed growers in the area managed to finish harvest, but a lot of clover and alfalfa seed is still in the field. 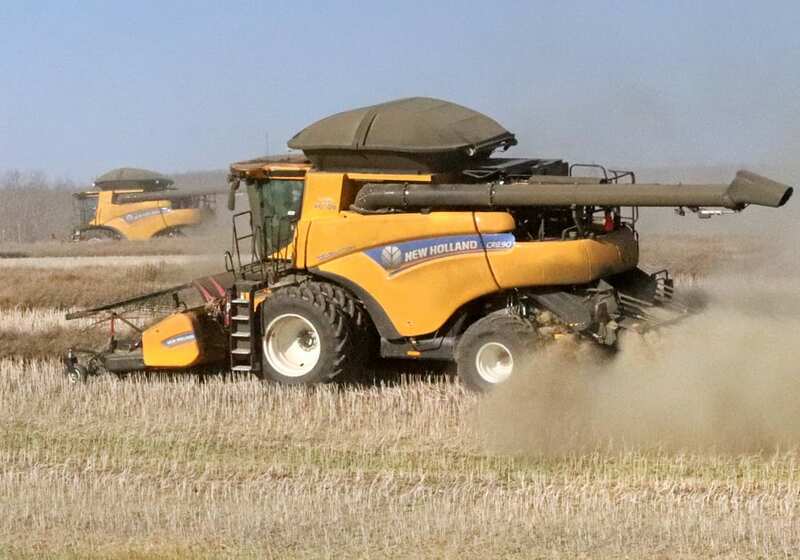 The bright spots in northern Alberta are the La Crete, High Level and Fort Vermilion areas, which avoided much of the fall rain and have mostly completed harvest. 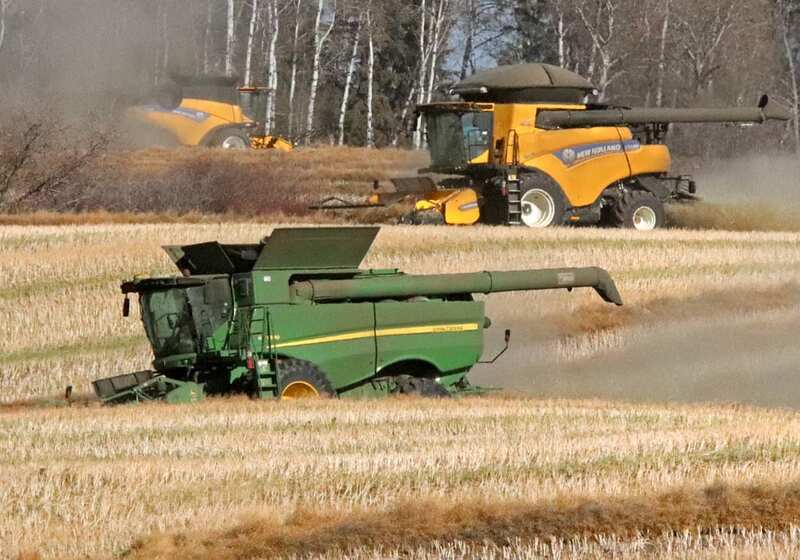 As of Oct. 18, Alberta Agriculture estimated that about 21 percent of crops in the Peace region were still standing or in swath. 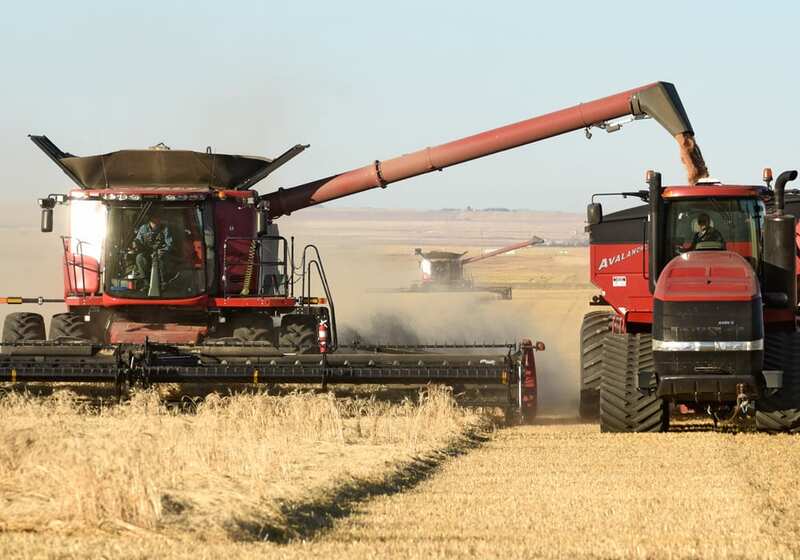 Provincially, the department said crop quality continues to deteriorate because of the wet harvest season.